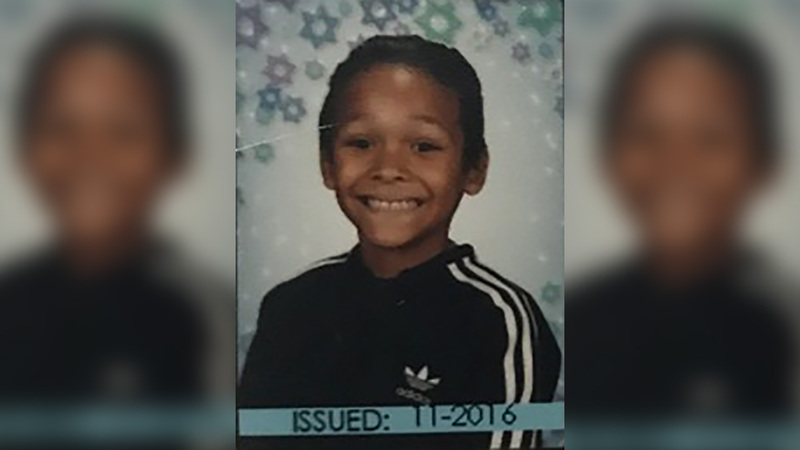 BRONX, New York (WABC) -- Police have located a missing boy in the Bronx after he disappeared Wednesday morning. Eight-year-old Jake Sutherland had last been seen just before 9 a.m. at Story Avenue and Bruckner Boulevard. It is unclear where he was or how he was found, but authorities say he is safe.